Cara discussing event details with Tesfaye. For a tradition that I more familiar with, though, Cara and I visited Holeta last Sunday for a host family appreciation put on by Peace Corps. Towards the end of Pre-Service Training (PST), host family appreciation is a day of celebration where Trainees have a chance to show off language and cultural skills that are as much a credit to the nurturing (and occasional tough love) provided by their host families as to the instruction provided by Peace Corps staff. And, like many Peace Corps experiences, as a Trainee it can be hard to see in the moment how important it is while you are hitting a point where the novelty of new food and customs and change in general is wearing thin and yet another shift—swearing in as a Volunteer and moving to your final site—looms. Ethiopia is divided into nine Regions (kililoch), which seem to correlate to our fifty States. 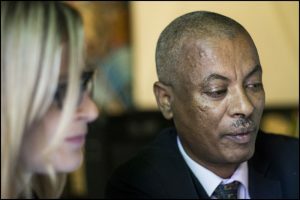 These Regions also have some correlation to the ethnic groups in Ethiopia: Afar; Amhara; Benishangul-Gumuz; Dire Dawa; Gambela; Harari; Oromia; Somali; Southern Nations, Nationalities, and Peoples; and Tigray; which begs for more exploration but that’s all I have to say about that for now. These kililoch are divided into zones, which are divided into woredas, which are further divided into kebeles. I think of woredas as villages and kebeles like neighborhoods, which may or may not be perfectly accurate but works in my head and is completely unnecessary background info on how I found myself in Holeta (which Wikipedia describes as both a town and woreda) in the Oromia Region, blissfully unaware of correct classifications on Sunday. A Peace Corps Ethiopia Trainee (soon to be Volunteer) gives an amazing speech in Amharic about her time living with her host family during training. A parent from a host family explains how rewarding the experience was in spite of initial worries about the stress of hosting a Trainee. That’s all to say, the Trainees who push past this fatigue and the families who take them in as sons and daughters are equally impressive. 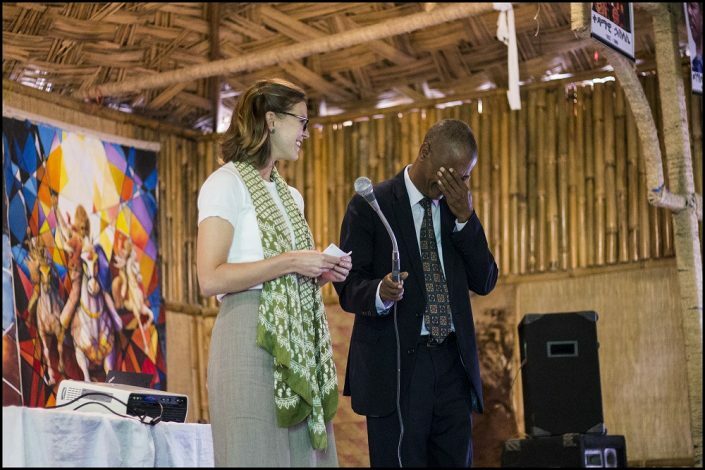 On Sunday, it was a treat to be included in the audience as Peace Corps Trainees alternated with host families to share stories in perfect Amharic—or at least what passed as perfect to Cara’s and my untrained ears—about their fears and hopes, trials and tribulations, and ultimately a common theme of gratitude. After about 10 weeks, the Trainees were on the verge of swearing in as G-15s and like the M-20s that we swore in with in Mongolia, had come to consider the families they stayed with as their own, talking about how their mothers and fathers treated them as their own children. 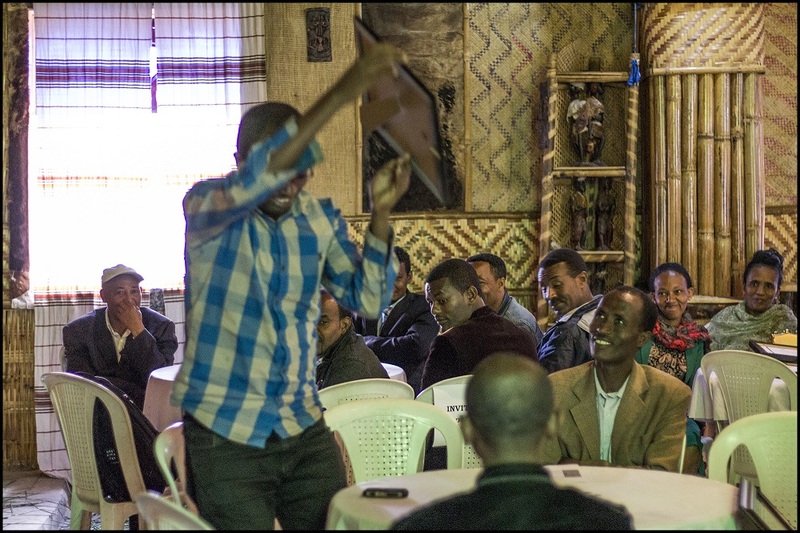 However, throughout the speeches, I couldn’t help but notice how Tesfaye, the Training Manager, hovered, laughing and crying with each story like a proud parent as well. 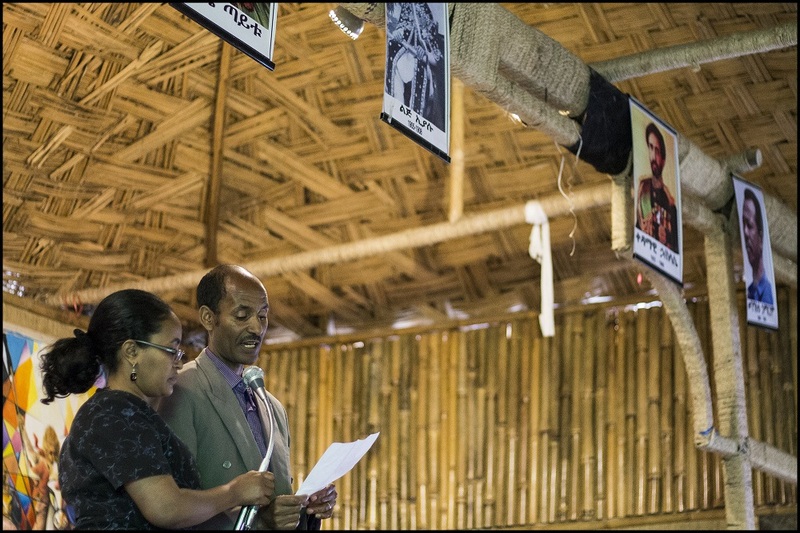 A representative from Ethiopia’s Regional education system, which helped make training possible, proudly shows off his certificate of appreciation. 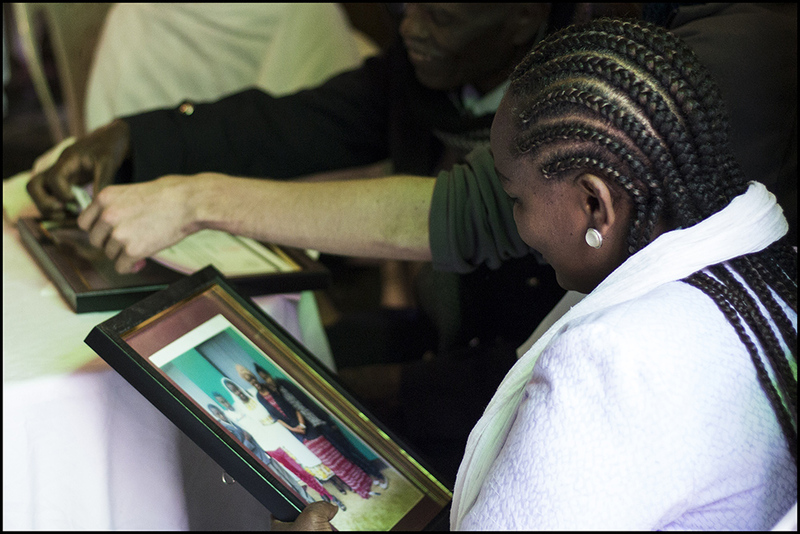 Host families received pictures of them with their Trainees in addition to certificates of appreciation. I think the pictures were appreciated as a personal touch. Certificates of appreciation were handed out to representatives from governmental and Regional organizations that made Pre-Service Training possible in addition to the host families. However, the host families also received photos taken of them arrayed around their Trainees. 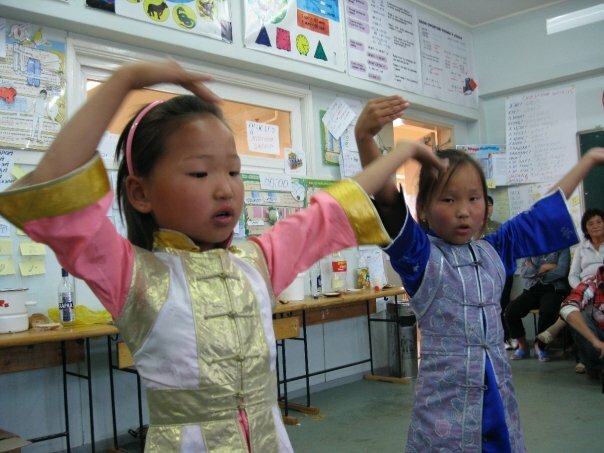 With Peace Corps staff, host families, community representatives and Trainees spread throughout the room, it was a striking reminder of the complex connections and hard work that these Trainees embodied. Anyways, here’s a throwback to my host family appreciation day with my littlest duus (little sisters) dancing. Thanks to Sarah and Facebook’s incredibly creepy algorithms for surfacing it about the same time we were in Holeta.